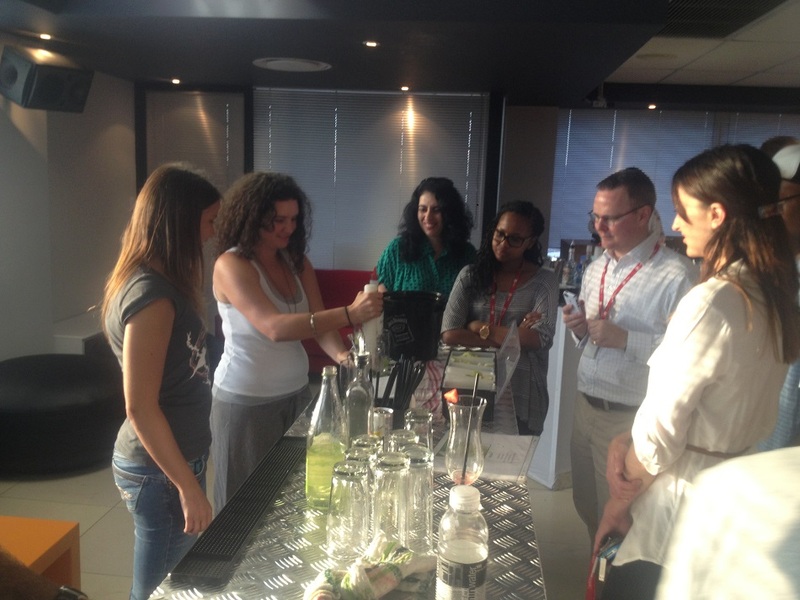 Ever wanted to learn how to shake and stir your very own cocktail creations? Join us in our Cocktail Making Masterclass and learn how to create a selection of the world’s most popular cocktails from scratch. With a twist of skills, a good measure of like-minded people, a splash of expertise and you’ll be serving up and of course, enjoying a selection of favorites. Ideal for creating a fun team working atmosphere, these events are perfect for internal teambuilding and are also a great way to entertain clients. Guests are treated to a sensory experience through interactive cocktail games involving the whole crowd, learning new skills taught by some of the world’s leading bartenders and, above all, bonding whilst having fun. 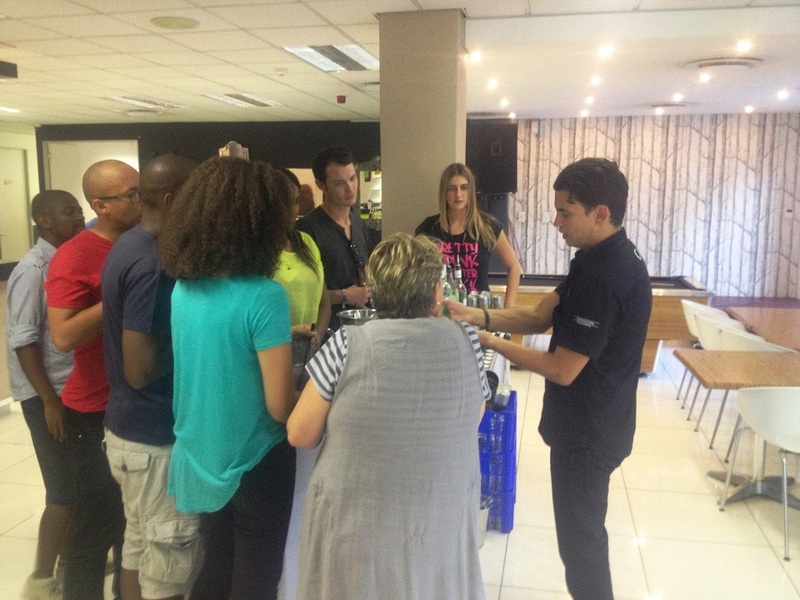 Work behind your own bar and be guided through various techniques, tricks and tastes. Then use your own equipment and ideas to create the perfect cocktail. 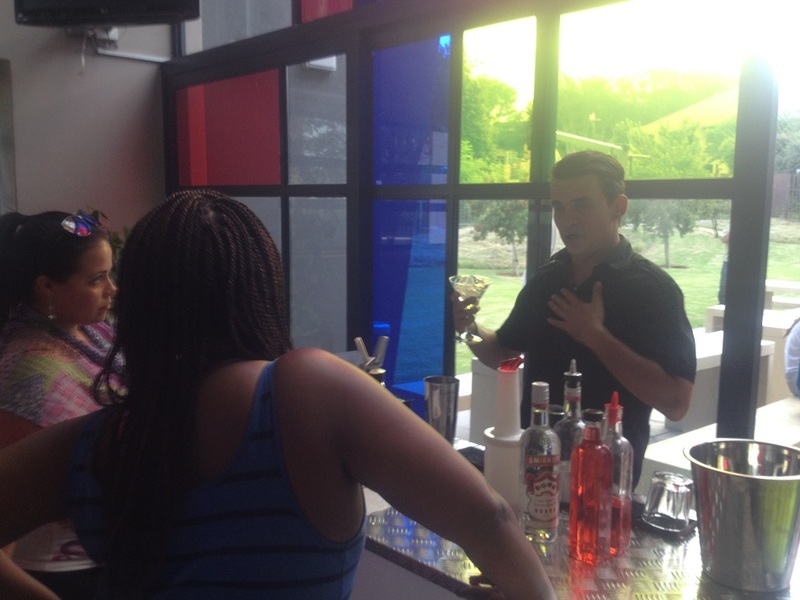 There is an option to indulge in a bit of healthy competition – choose your own ingredients and compete against other teams to create your own cocktail – Gift and Certificates are given to the winners. Whether it’s a team of 10 in your department or 100 in a company. 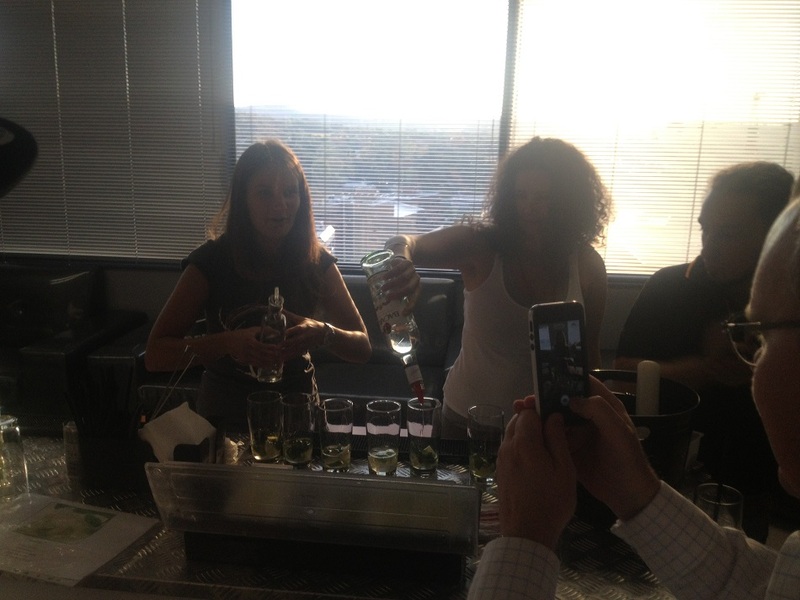 Flair Mobile Bars can be easily tailored to your occasion. We are more than happy to accommodate changes to the programme for shorter time periods –we have several other formats if your event has specific requirements. We have mobile bars, that can come to a venue of your choice, perhaps an office, hotel, event space, or work with a number of bars and venues we can recommend.